Experiencing an issue with your Sage 100 software? Would you like a second opinion but don’t feel as if you have enough questions to maintain a support plan with a consultant? 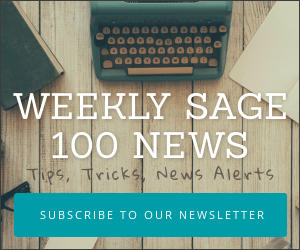 Please click the link below and select the one-time payment option for a complete diagnosis of your Sage 100 issue.